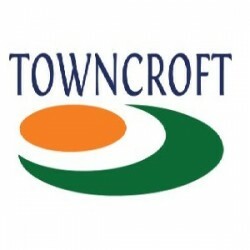 Search for a local Builder in Leicestershire below or alternatively you can post your job so they find you! 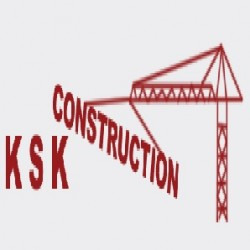 Builders, Building & Extensions, Construction/Civil Engineering in Leicester, Leicestershire. 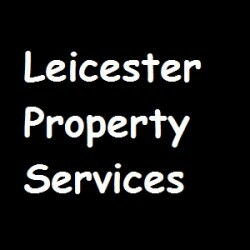 Builders, Property Maintenance in Leicester, Leicestershire. 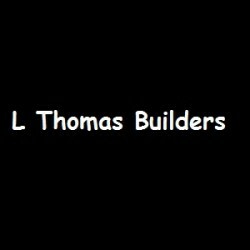 Bricklayers, Builders, Building & Extensions in Leicester, Leicestershire. 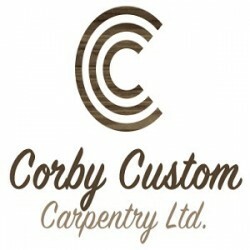 Landscaping Contractors, Property Maintenance, Builders in Leicester, Leicestershire. 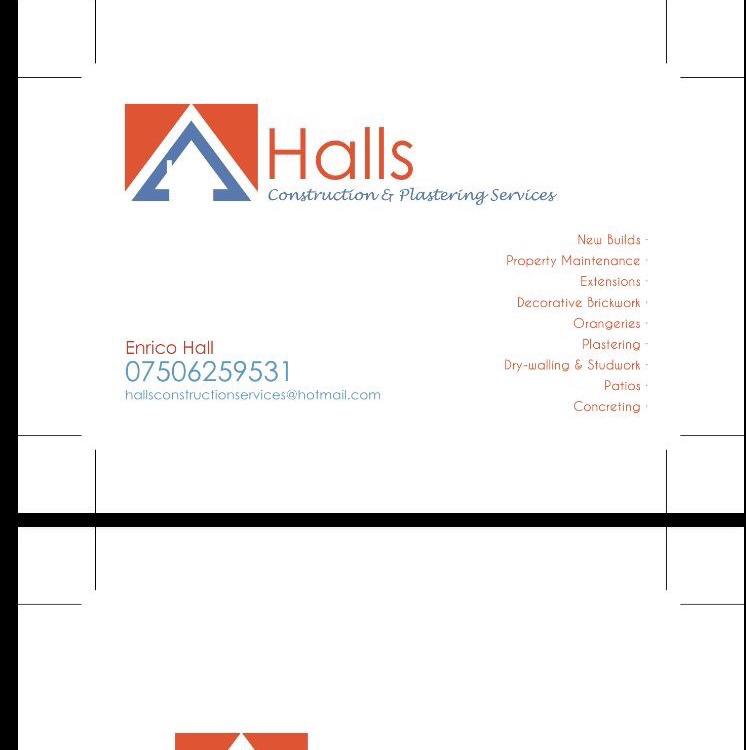 Builders, Building & Extensions, Loft Conversions in Narborough, Leicestershire. 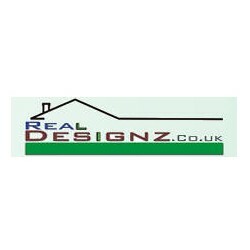 Building & Extensions, Builders in Leicester, Leicestershire. 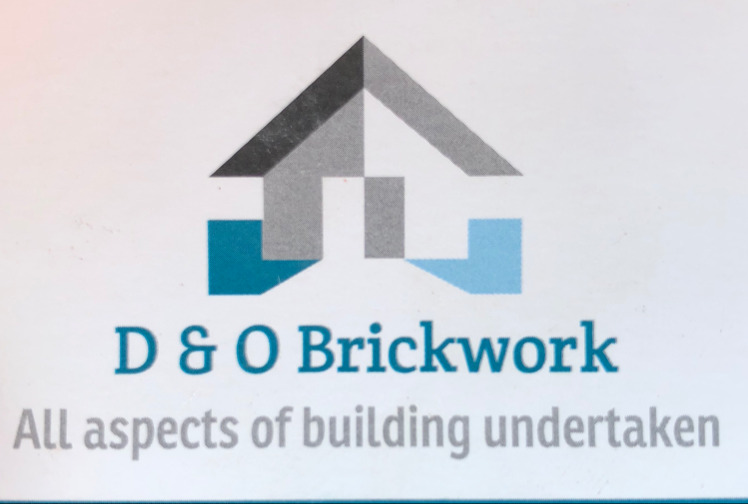 Builders in Market Harborough, Leicestershire.